Nothing gives visitors a greater appreciation for Bend than to experience the city in a way that sheds light on the nature, culture, and history of the area—particularly through a tour. Read on and find out more about our great Bend tours! The Bend Brew Bus takes participants out for a tour of some of the many breweries along the famous Bend Ale Trail, a section of downtown Bend that’s home to as many as fifteen craft and microbreweries. Tours go to different breweries depending on the day; you can pick a half-day tour or a custom tour. Regular tours cost $75.00 per person. The Bend Tour Company offers tours of Bend using the revolutionary transportation technology of the segway. Their “Past & Present” segway tour takes visitors to historical attractions, the area’s most famous breweries, and a variety of shops and eateries in between over the course of an hour and a half. Tickets cost $65.00 per person. Sunset tours, art tours, and tours of the Old Mill Historical district are also available. Hosted by Wanderlust Tours, the Lava Tube Cave Tour takes visitors into the intriguing underground caves of Central Oregon in the high desert—not, as many are mistaken, into the Lava River Cave on Highway 97. Explore the unique geological phenomenon of a high desert lava tube and its ecosystem! Another tour that allows visitors the chance to use neat technology, Let It Ride’s electric bike (also known as eBike) tours allow you to explore the area up close without working up too much of a sweat. A guide can take you through the history of Bend through landmarks and more. Other available tours include a brewery tour, an early morning tour with coffee or tea, and a tour that takes you along the Deschutes River portion of downtown Bend. Flyboard of Bend is a unique and exhilarating experience that gives visitors the ability to feel like they’re flying. Riding a board propelled by high-pressure water that shoots you into the air, you can soar above the waters of places like Cove Palisades State Park and Lake Billy Chinook. A tip: it’s recommended that you reserve an hour per person, as the experience is quite extraordinary. 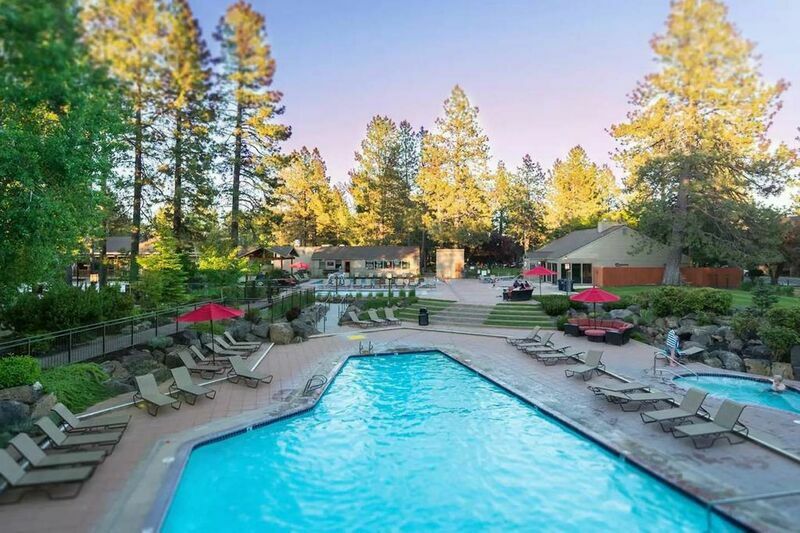 Contact our reservations team to learn more about these fascinating tours and other cool things to see and do in Bend when you book your lodgings in one of our classic vacation rentals! we want to see you on one of our Bend Oregon Tours!